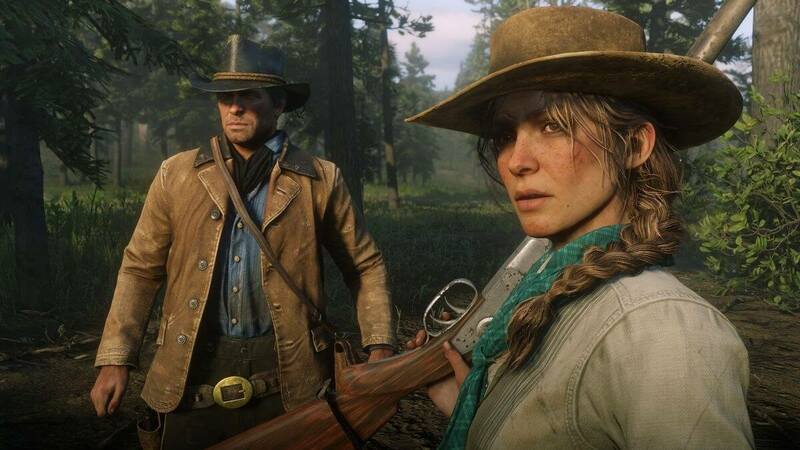 Highly anticipated: The hugely anticipated Red Dead Redemption 2 arrives at the end of next week, and as the launch date approaches, Rockstar has revealed some details about the game, including its length, number of animations, and amount of dialogue. It’s also revealed that the final script for RDR2’s main story was about 2000 pages long. Houser said that if all the side missions and additional dialogue were included, the pages would stack about eight feet high— even some NPCs have scripts that run for 80 pages. The number of characters in the game required 1200 actors, all of them SAG-AFTRA, 700 of whom have dialogue, which meant 2,200 days of motion-capture work. “We’re the biggest employers of actors in terms of numbers of anyone in New York, by miles,” said Houser. The final game contains 300,000 animations and 500,000 lines of dialogue in total. Red Dead Redemption 2 launches on the PlayStation 4 and Xbox One this October 26. Still no word on a PC version—the original was console-only—but given the success of GTA V and evidence from earlier this year, expect RDR2 to hit the platform at some point in the future.